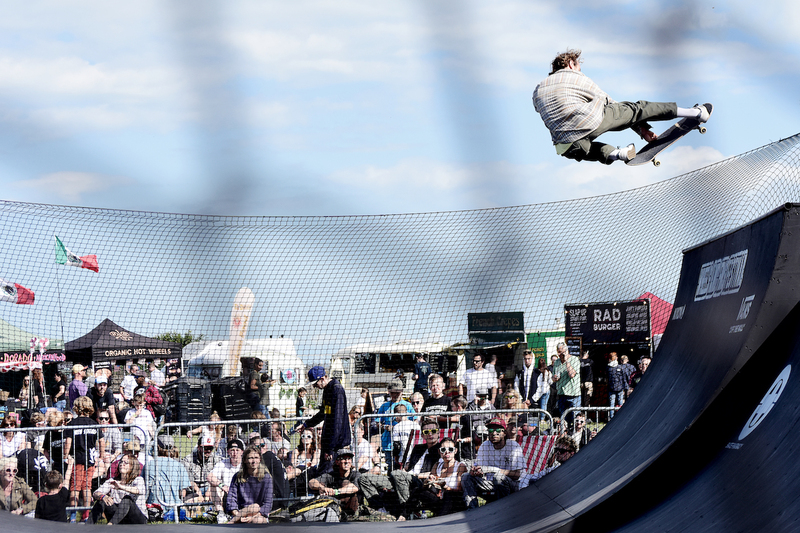 The UK Mini Ramp Championships will be taking place at Wheels and Fins Festival for the third year running however it will now be endorsed by Skateboard England. This year the festival will see the addition of its first Vert Ramp competition with Team GB Skateboard athletes invited to compete at the two-day event. Press Release: Leading music and action sports festival, Wheels and Fins, it is excited to announce the return of the UK Mini Ramp Champs, which is now endorsed by Skateboard England, at its 2019 event on Saturday 7th and Sunday 8th September at Joss Bay in Broadstairs (Nr Margate) Kent. The competition, which attracts pro-skateboarders from across the UK competing for a £4,000 shared cash-prize, will sit alongside a brand-new attraction which sees Wheels and Fins introduce a vert ramp competition for the first time. This invite-only event will see the UK’s top vert skaters take to the 12.5ft vert ramp to impress the crowd and show the technical skills and nerves of steel required for this particular discipline. With much hype surrounding the sport thanks to the recent announcement of the Team GB skate team, Wheels and Fins is thrilled to invite members of the Olympic team to compete at the festival. Tickets come in various days, weekend and camping packages for both adults and children, costing £75 for an adult weekend ticket. For full ticket info, visit www.wheelsandfins.co.uk. Wheels and Fins is the only place to watch vert skating in Kent; a real treat for skateboard fans and newcomers alike. Standing at a colossal 12.5-ft-tall, the vert ramp competition will see only the top pro skateboarders compete. Invited skaters include X-Games Men’s gold medalist Sam Beckett (now Team GB), and X Games junior medalist, Sam Bosworth. The heats and final for this exciting competition will take place over the two days of Wheels and Fins. Festival-goers are also in for a treat as Team GB skaters and previous competitors at Wheels and Fins, Sam Beckett, Alex Hallford and Jordan Thackeray, have been invited to compete at Wheels and Fins. Also taking place over two days is the Skateboard England endorsed UK Mini Ramp Champs with the midi mini ramp built by Europe’s premiere ramp design company, King Ramps. Around 40 pro and sponsored skaters are expected to take part in the competition which now enters its third year. They will compete in Men’s and Women’s categories for an equally split prize purse of £4,000, plus Under 16s will take part in the Junior category supported by Revolution Skatepark. Expert judging panels rating technical ability, style, and standard of tricks, are made up of Lucy Adams – Chair of Skateboard England, pro and former pro skaters, and the UK Mini Ramp Champs founder, Nic Powley. Nic Powley, who has previously been the Vans UK skate team manager, is also the owner of local store Skate Pharmacy in Margate. He also sits on the board of Skateboard England and has organised countless skateboard events over the years. 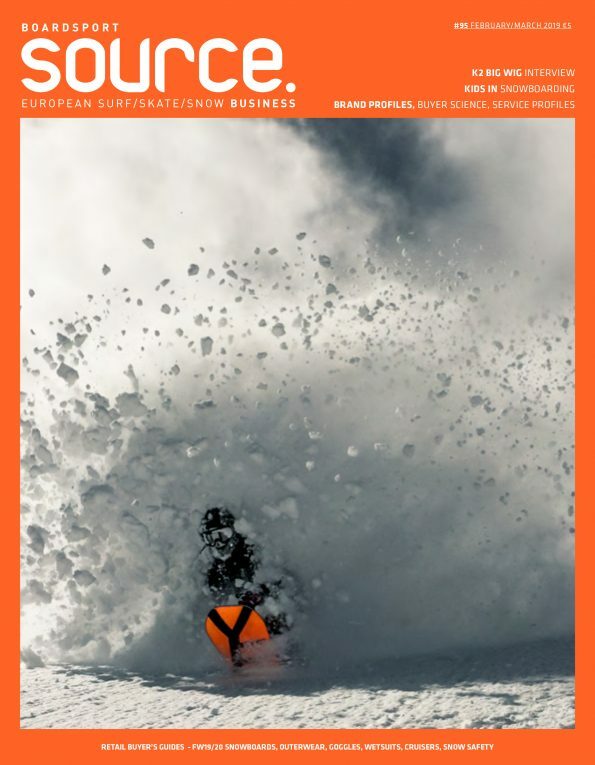 He comments: “The addition of the vert ramp to this year’s proceedings is a big deal. Seeing vert skating on this level in this country is rare and I’m pretty sure this is the first vert comp on this scale to ever be held in Kent. It will bring a whole new bunch of skateboarders to the festival and highlights Wheels and Fins’ dedication to supporting skateboarding as well as putting on a spectacle for the crowd”. 10,000 revellers are expected to attend Wheels and Fins Festival in 2019, not only for its fearless skateboarding competitions but also for the quality music on offer. So far Wheels and Fins has announced that the iconic and pioneering drum & bass label, Hospital Records, will take over ‘The Bunker’ dance tent on Saturday 7th September, with a hard-hitting line up of drum & bass DJs and MCs including, S.P.Y, Kings Of The Rollers, Logistics, Nu:Tone, Etherwood, Whiney, Uncle Dugs, Inja, Dynamite MC and Degs. 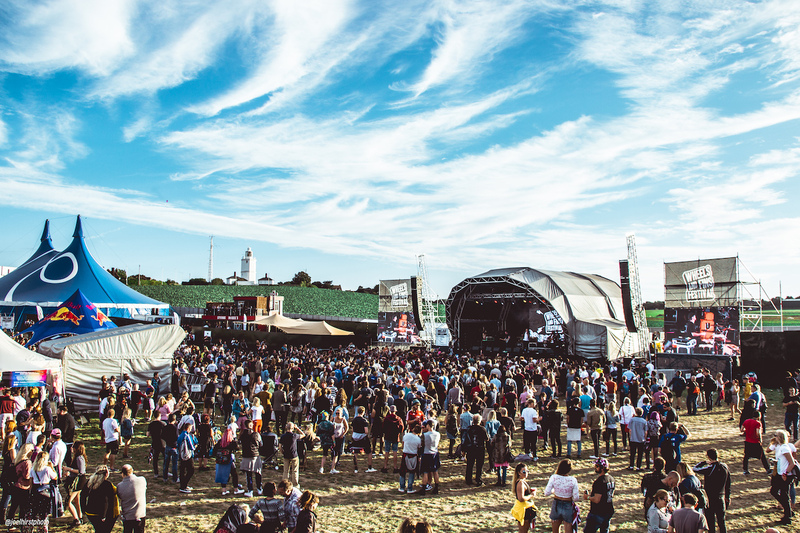 Whilst the live line up is still to be announced, last year’s with The Libertines, Feeder, Reverend and The Makers, and Echo and The Bunnymen, is an indication of the top-notch bill yet to come. Tickets come in a variety of packages to suit different tastes and budgets. Adult day tickets start from £40, weekend tickets from £75, or a VIP experience with access to the VIP area, private bar and luxury toilets are priced from £80 for the day or £150 for the weekend. Add an extra £20 to any ticket and camp or invest in a glamping ticket and dwell in a stylish bell tent or Moroccan yurt for the weekend, all with striking ocean views of Joss Bay. Children’s tickets are also available starting from £6 for the day or £12 for the weekend. For full ticket options and information on payment plans, visit www.wheelsandfins.co.uk. For pro-skaters and Juniors wishing to take part in the UK Mini Ramp Champs, or to keep up to date with all the latest line up announcements, visit the Wheels and Fins website or follow on Facebook www.facebook.com/wheelsandfins.